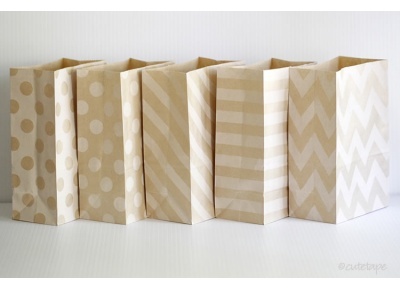 blogtember day 7 - share some of your favorite on-line stores. Well, living in the middle of no where Oklahoma, I must say Amazon has become my new best friend when it comes to purchasing lots of items. However, I'm sure everyone already knows about amazon so I'll share some other fun sites I use. Have you ever heard of Emergen-C? They are little packets filled with tons of vitamins. You add it to a glass of water and drink away. Blueberry-Acai is my favorite flavor. They are perfect for fall and winter when all those nasty germs float around. 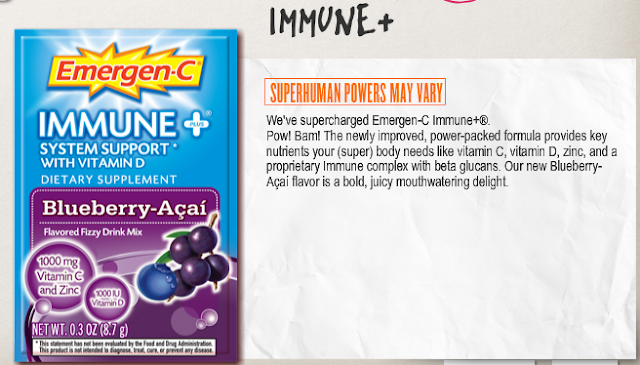 Dave is sick now and I feel it coming my way too so today I ordered a box of my favorite Emergen-C. It is immune+. You can log onto their website here for a free sample. Where is your favorite on-line store? Do you shop on-line very much? Anybody know of an on-line store where I can order some cute floral leggings?? I've definitely relied on Emergen-C before! 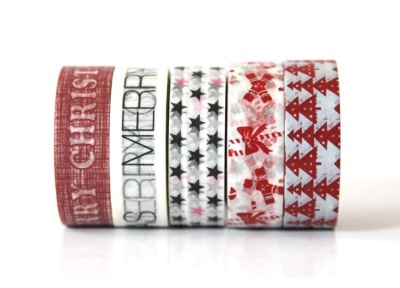 I keep seeing washi tape everywhere, and it's super cute (therefore, tempting!) but I don't know what I'd actually do with it if I bought it. Have you done much with it before? I love Emergen-C! I try to have a box on hand at all times. I don't know if it actually works, but it feels like it does.